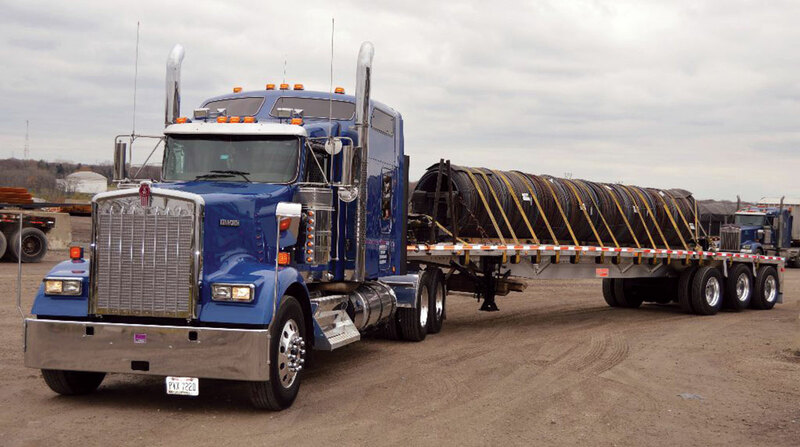 Flatbed carrier Beemac Trucking announced it opened a terminal in Birmingham, Ala., to better serve its growing customer demand. The company now has 28 terminals across North America. The terminal initially will support seven drivers, with more drivers to be added shortly, according to the company. Ambridge, Pa.-based Beemac operates 400 trucks.